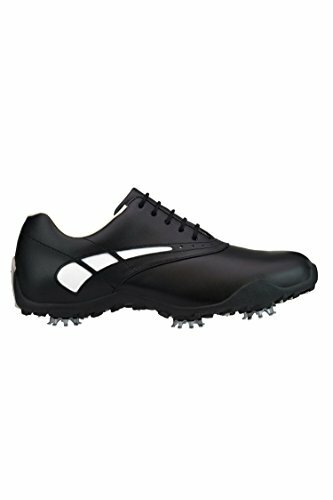 FootJoy c/o Womens 97007 LoPro Black/White Waterproof Leather Golf Shoes by FootJoy at Village Green Golf. MPN: LYSB01DPYPQ06-OTHSPRTSSHOE. Hurry! Limited time offer. Offer valid only while supplies last.